Contains pages for class record, seating charts and notes. Has space for nine subjects per two-page spread. 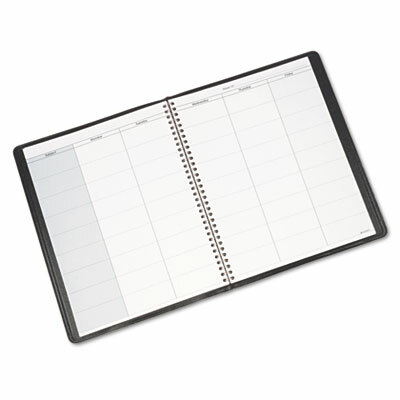 Contains pages for class record, seating charts and notes.